Android phone password, pattern, or PIN truly can help users to protect vital data and files from others’ stealing and peeping. But there also exist some high risks. Examples are like you forgetting the password, pattern, or PIN, or naughty children playing with your Android phone with the wrong password for many times, and so on. Under such situations, you probably would think that the Android phone would be locked out forever. In fact, we can unlock Android phone password with some practical methods. The most common, or the first one that you would say must be factory resetting. But with factory resetting way, you need to bear the loss of Android phone data and files. So are there some ways to unlock Android phone password without factory reset? The answer is YES. 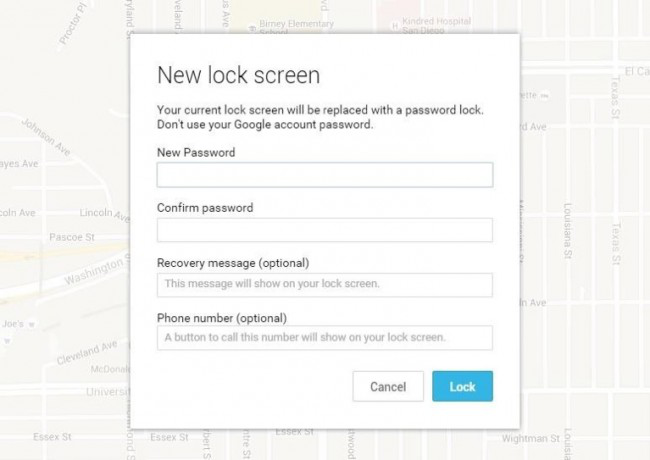 In this guide, we have collected 5 most practical methods to help you with how to unlock Android phone password without factory reset. Check them now. Step 1 Go to www.google.com/android/find on your another Android device or computer > Sign in your Google account > It will show your Android devices which have signed in this account > Choose the Android phone you want to unlock. Step 2 Then you will see “Ring”, “Lock” and “Erase”. So select the Lock option. Step 3At the popping-up window, set your new password. 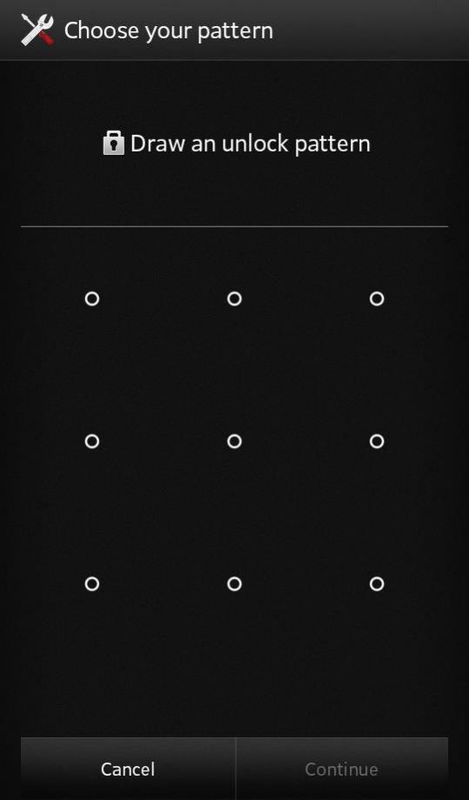 Step 4Go to your locked phone, and enter the password just set now. And you can unlock your android phone. 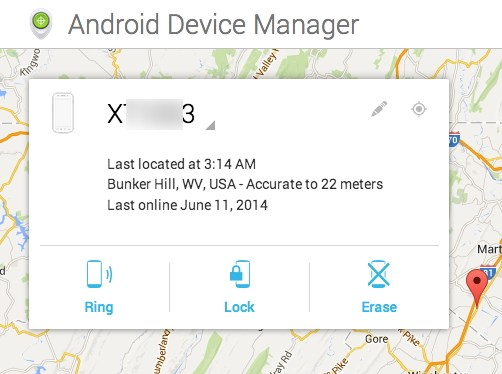 If your Android phone is running on Android 4.4 or lower, you can try the Forget Pattern feature to fix this issue. 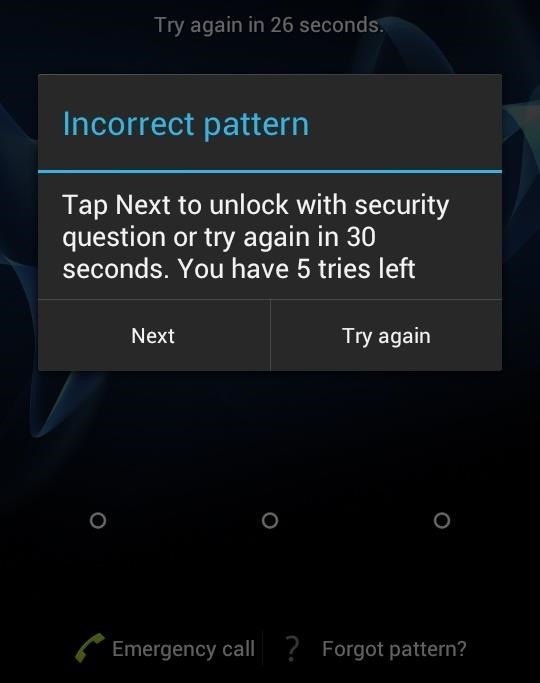 Step 1After 5 failed to unlock attempts on Android 4.4 or lower devices, it will pop up a message that says Try again in 30 seconds. While this message is showing, tap Forgot Pattern button. Step 2And then, choose Enter Google account details. Step 3Enter your primary Gmail account and password. 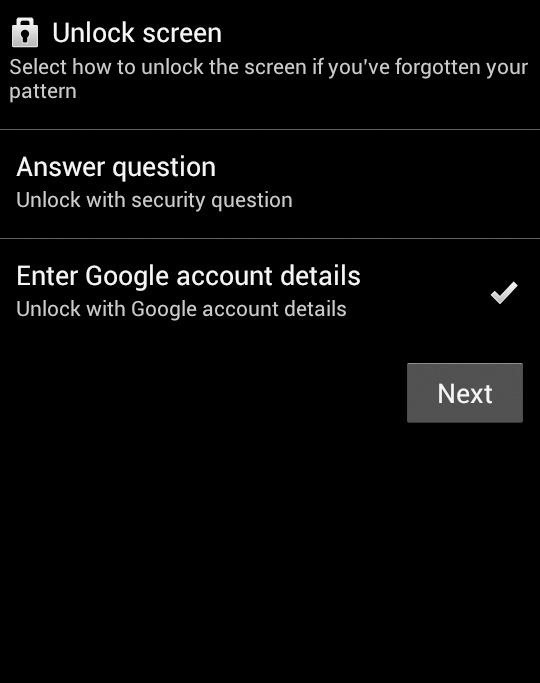 Step 4Google will send you an email with the unlock pattern, or you can change it on the screen directly. 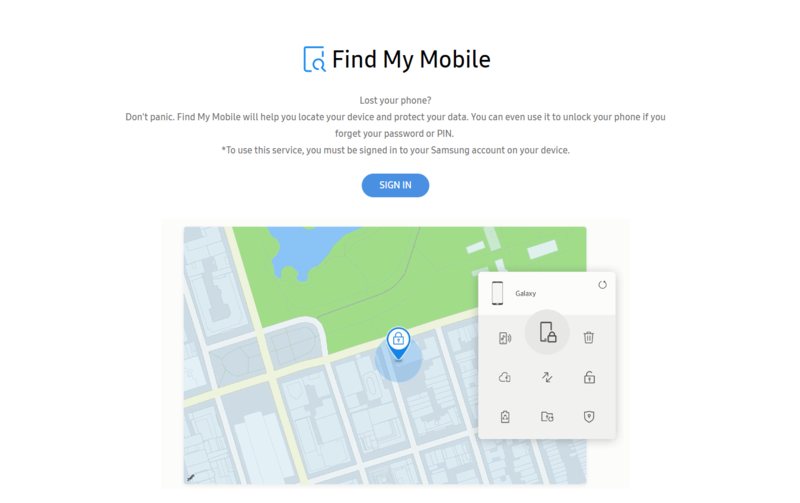 If your locked Android phone is Samsung brand, you can directly try Samsung service – Find My Mobile to fix it, as long as you have set up a Samsung account. If you have no Samsung account, this way does not work. Step 1 Go to findmymobile.samsung.com, and sign in your Samsung account. 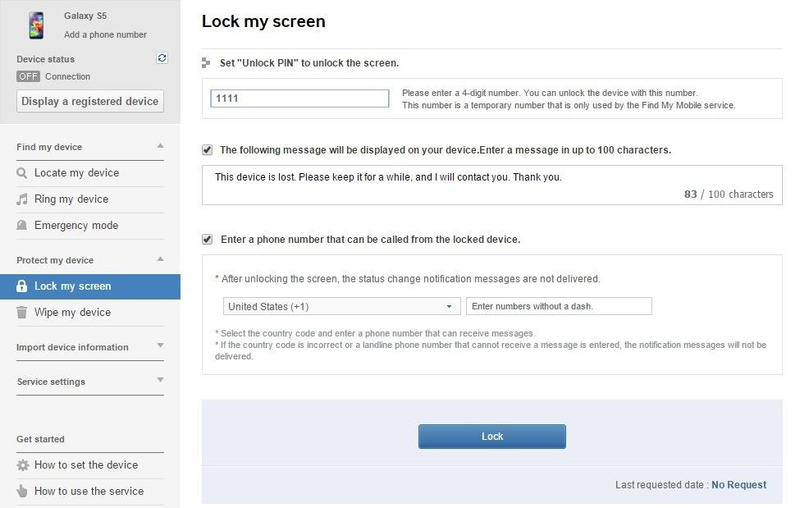 Step 2Choose Lock option my screen in the left pane > Enter a new PIN in the first field, then click the Lock button > Within a minute or two, your lock screen password should be changed to the PIN you just entered. If you are looking for the way to bypass a third-party app, booting your Android phone to safe mode would be the easiest solution. For most phones, the steps of booting into safe mode would be long-pressing the Power off option on the power menu > choose OK when asked if you’d like to boot into safe mode > After the process finishes, your third-party lock screen app will be temporarily disabled > Clear data or uninstall the third-party lock, then launch your phone. 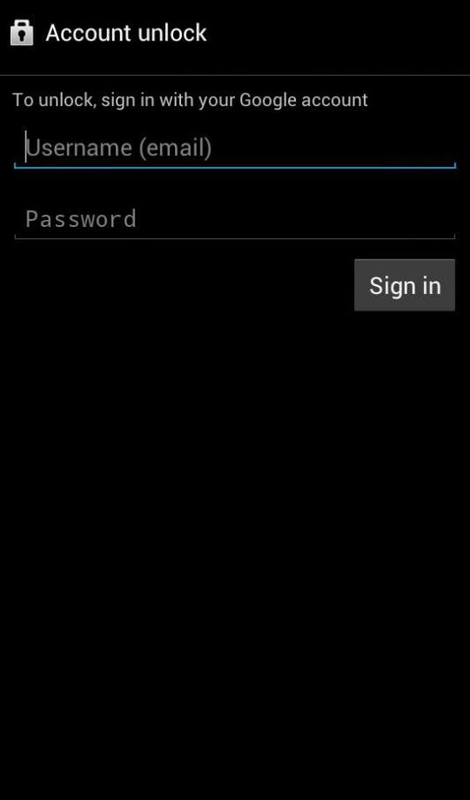 If you once enabled USB debugging on your Android phone, you can check this ADB way to unlock Android phone without password. Here are what you need to do: Connect your Android phone to your computer > Open a command prompt window in your ADB installation directory > Type “adb shell rm /data/system/gesture.key”, then click Enter > Reboot your phone, and the secure lock screen would be gone. Disclaimer : Myphonelocked.com is a Multipurpose Online Route where you can come for your any kind of phone problems , phone password forgot, pin or pattern change forgotten flexible and Genuine Solution for your phone problems come on this independent platform for your phone locked or other kind of issues, we don't have coordination with any other company or products and all information here just for your information purpose only.